Eagles Faction Footy is a primary school, intra-school program which offers boys and girls of all ages the opportunity to learn the skills of footy in a safe, fun environment with friends from their own school faction. Since it was first launched in 2005, the growth of this competition has been phenomenal with schools adapting Eagles Faction Footy to suit their individual needs. The flexibility of the program enables teachers to facilitate this program as part of the school curriculum, using the SEPEP model or similar, or by utilising break times before, during or after school. Last year, almost 80,000 students from 365 schools across WA moved out of the classroom to participate in Eagles Faction Footy and by doing so, took an active step to the improvement of their overall wellbeing. 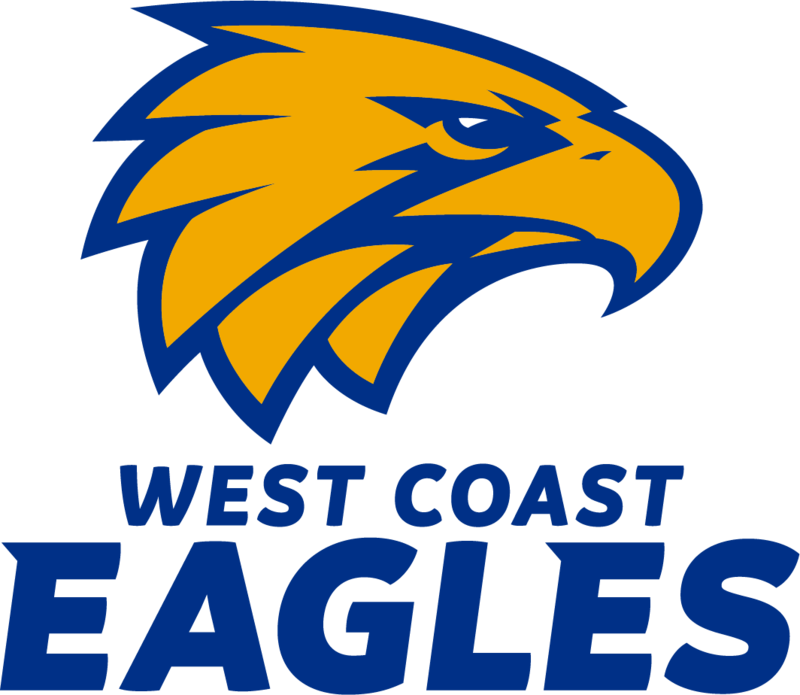 The West Coast Eagles is proud to support to the West Australian Football Commission in providing this program free to all schools in WA.